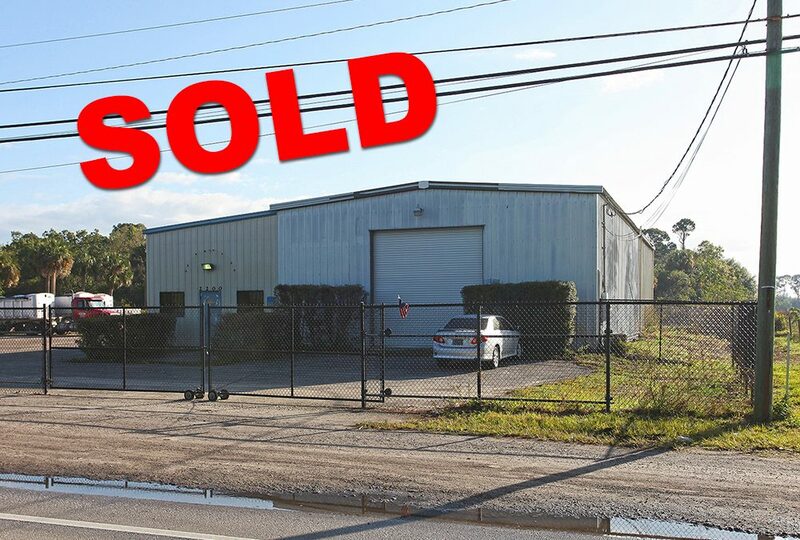 Industrial Warehouse in Fort Pierce SOLD! A 4,420 sf manufacturing building located in Kings Highway, Fort Pierce has just been sold for a total of $460,000. Site had great accessibility to both Florida’s Turnpike and I-95, and features a fenced yard, four bay doors, and 200 ft of frontage. An undisclosed National Trucking Company purchased the property and will operate the site for trucking and logistics. The deal was brokered by Alex Rodriguez-Torres, Vice President of Jeremiah Baron & Co. Commercial Real Estate, LLC.